I want to change my 2016 MacBook Pro's wallpaper to a custom image which is already in the Pictures folder. If I launch System Preferences > Desktop & Screen Saver > Desktop, under Folders there is the Pictures one but it looks empty. Is it normal? 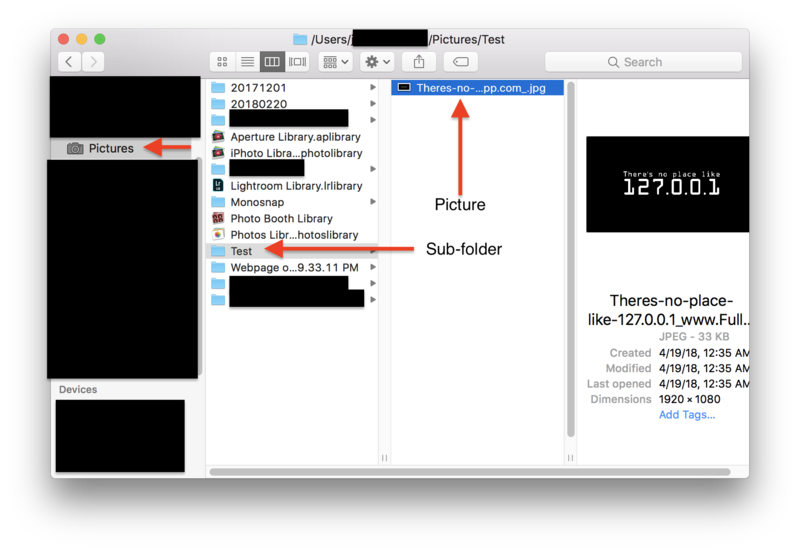 Only workaround by now is to click the '+' button and add the picture manually which, strangely, adds all of the pictures contained into the Pictures folder. 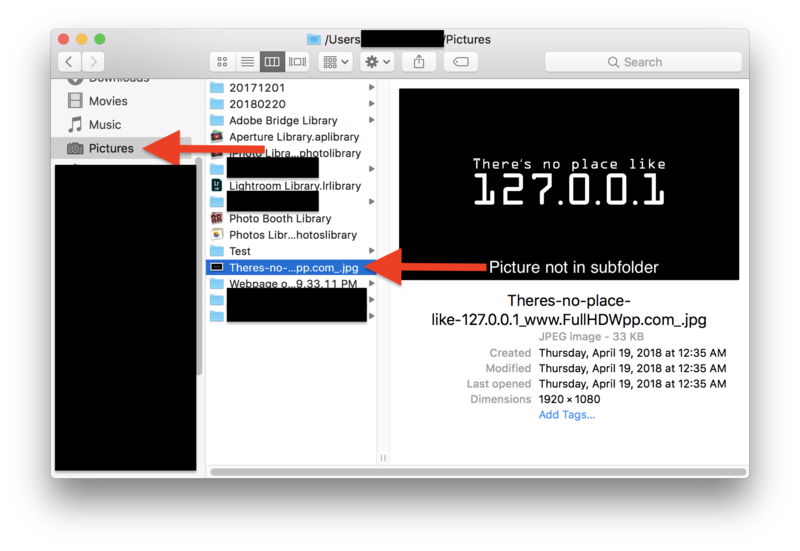 NB: into my Pictures folder there are two custom created subfolders which gets ignored by this last operation. This folder corresponds to the immediate (not including sub folders folder located at ~/Pictures. 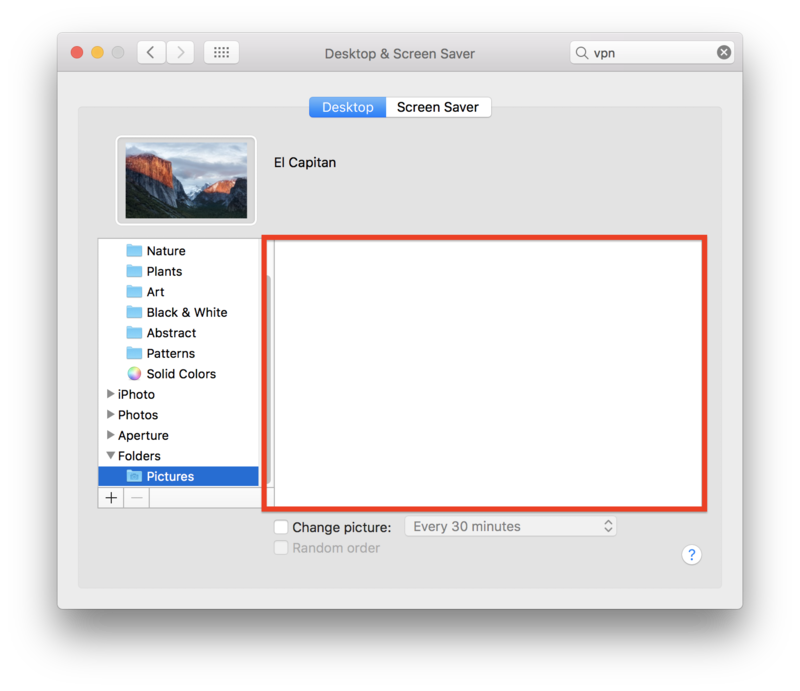 Also of note: In System Preferences, the "preview" image of the desktop is actually an "Image Well". You can drag and drop any image you want into that well and it will apply it to the desktop. You don't have to navigate through the list to get to the picture you want. Not the answer you're looking for? 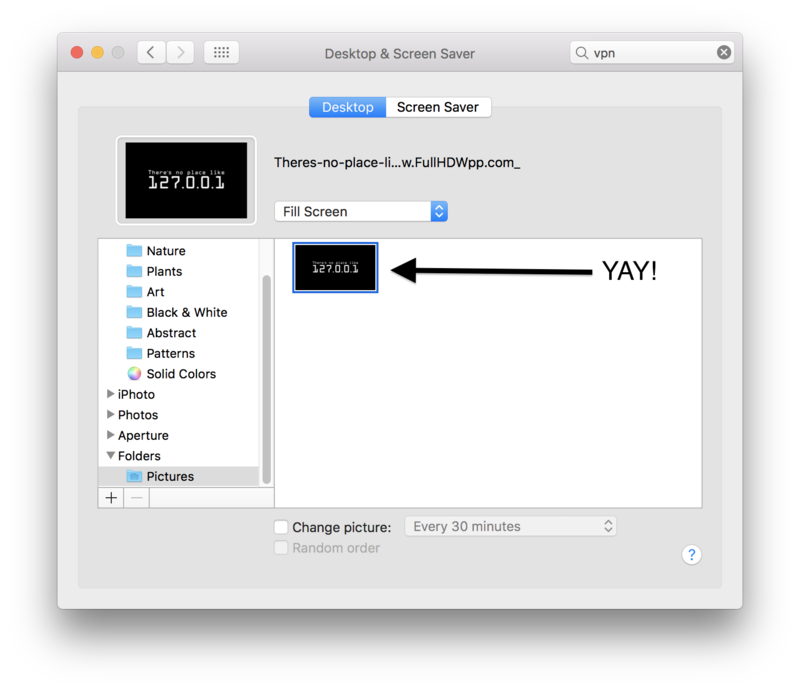 Browse other questions tagged macos finder photos system-prefs wallpaper . Why do Application Shortcuts in System Preferences disappear?